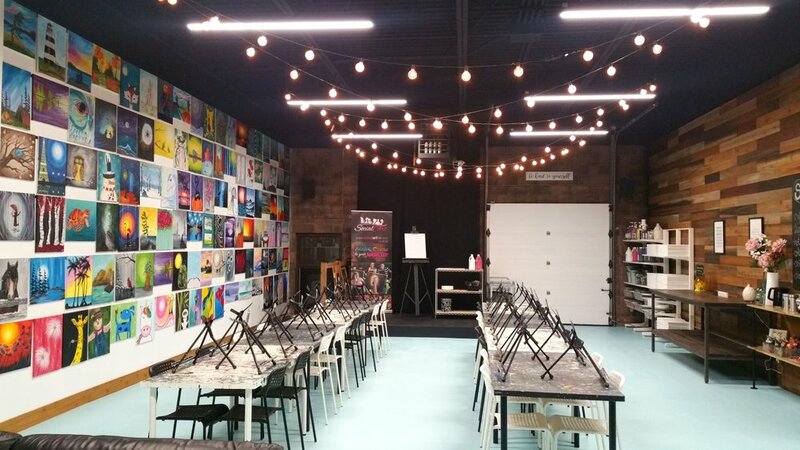 Welcome to our beautiful Social Art Studio where we host regular events as well as private & fundraising events, birthday parties, and rent the space. Whatever your event may be, the studio is the perfect place to have some creative fun. Classes are available for your next corporate, team building or personal painting or jewelry making party!